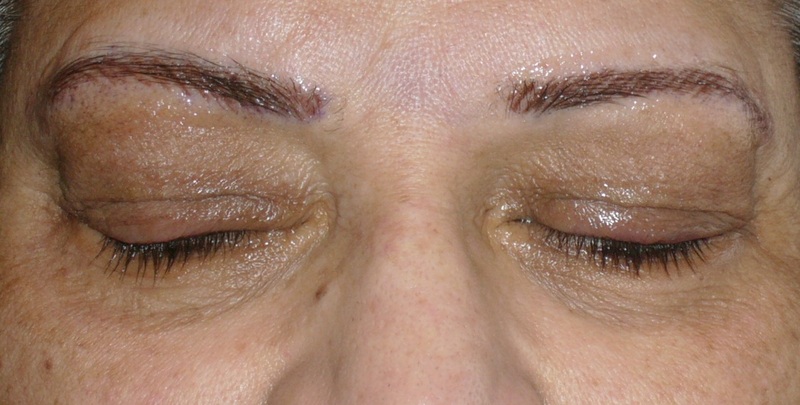 What is Permanent Makeup / Microblading? Permanent Makeup / Microblading, also known as micropigmentation, is a revolutionary method of inserting small amounts of pigment into the dermal layer of the skin in order to enhance a woman’s features. 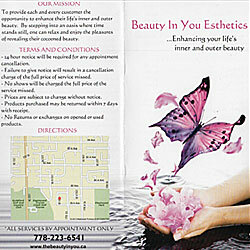 Permanent makeup typically consists of application of eyeliner, eyebrow simulation, and lip color. Additionally, there are permanent cosmetic makeup procedures for beauty marks, scar camouflage and areola reconstruction. 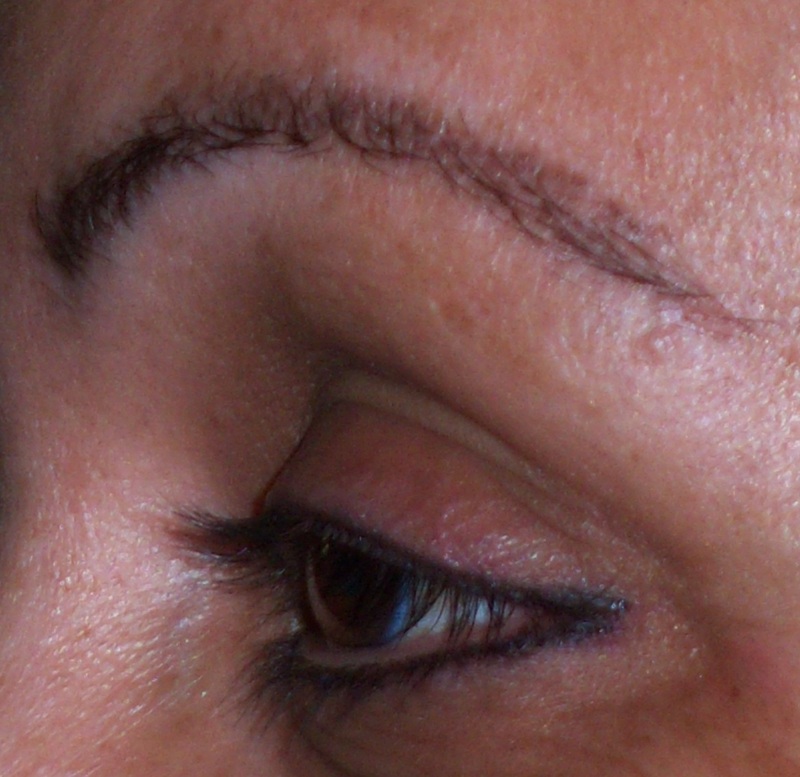 Who benefits from Permanent Makeup / Microblading? WOMEN – Who want to look their best all the time, even when they wake up. MOTHERS – And other busy professionals who DON’T HAVE TIME for conventional makeup. PHYSICALLY ACTIVE – People who want to look their best throughout activities such as swimming, hiking, biking, tennis, aerobics, and don’t want to worry about “sweating off” or reapplying cosmetics. ALLERGIES and SENSITIVE SKIN – Some people often can’t wear other cosmetics so permanent makeup is the ideal alternative. VISION IMPAIRED – People who have difficulty applying their cosmetics. MOTOR IMPAIRED – Including arthritics, Parkinson’s disease, multiple sclerosis, stroke survivors, and those with unsteady hands who cannot apply their own makeup. ENTERTAINERS, ACTRESSES, and MODELS – Who have to look good ALL the time and have no time for conventional makeup. POST SURGICAL/INJURY – Those seeking reconstruction of areolas after surgery; camouflage of scars from burns, surgery, accidents or injuries; redefinition of facial features. ALOPECIA – Areata or universalis sufferers who have lost some or all of their facial hair, including eyebrows and/or eyelashes. These commitments to the client are our utmost priority and the focus of your experience. Each client receives an in-depth consultation so that we can analyze your features, understand your needs and determine which types of enhancements are best for you. 1.) Strictest safety and sanitation standards: only disposable tools, pigments and equipment are used. Nothing is ever autoclaved or reused. 2.) Open communication at all times: a proper consultation is key, to ensure that all questions are clearly answered and all aspects of a client’s desired outcome are understood. 3.) Full client consent: there will be a final agreement on colours, shapes and the overall design, before the actual procedure takes place. All risks and aftercare procedures are thoroughly discussed. 4.) Optional patch testing: performed as an indicator of colour results and/or to detect any rare allergic reactions for people with highly sensitive skin. 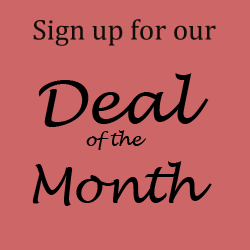 Ask for our multiple service discounts if you wish to get more that one area done. 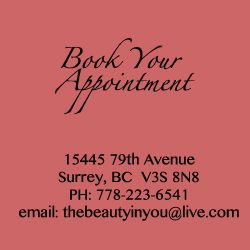 Beauty Marks, Corrections and Camouflaging imperfection services also available.